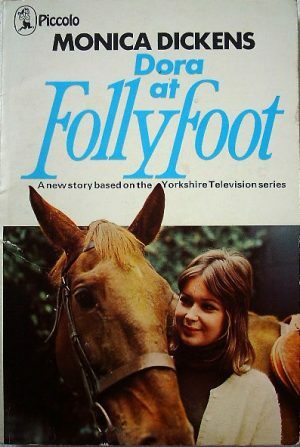 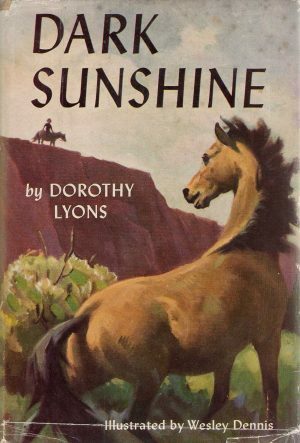 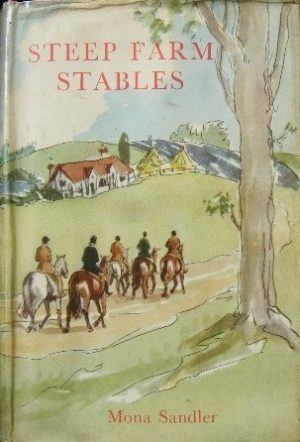 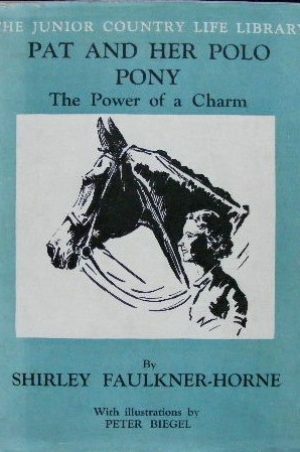 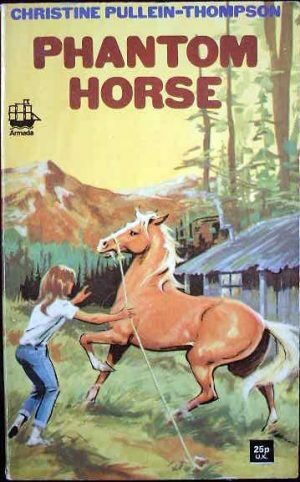 A listing of horse and pony books that cover polo. Playing polo at the top levels is extraordinarily expensive, even in the horse world, where competing in any discipline is tricky for those without much money. 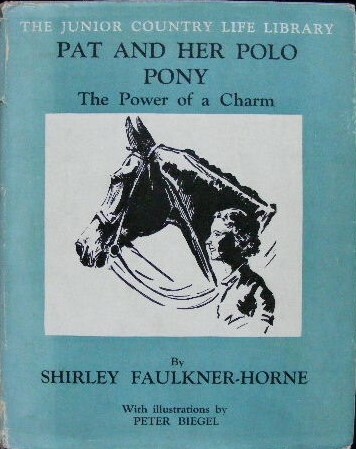 Although polo is played in some Pony Clubs, it is nowhere near as widespread as other equine sports. 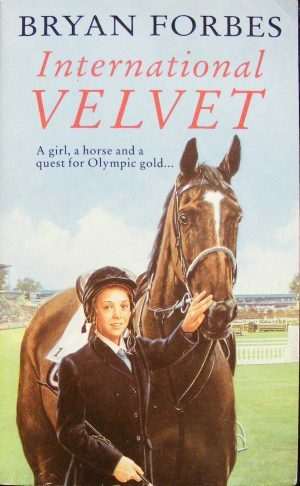 There seem to be more American books which feature polo as just one amongst a number of things a horse does.